Say the word “propane” and many people will immediately think of barbecue grills and camping stoves. If you’re one of those people, you’re missing out on one of the most versatile ways to power your Buffalo- or Rochester-area home. Power almost any appliance – Propane is one of the most efficient fuel options available for most appliances, including your cooking range, clothes dryer, and much more. 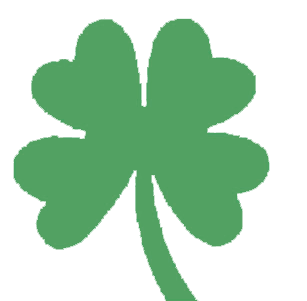 Warm your home – Today’s propane furnaces can deliver up to 99 percent efficiency performance, providing warmer air for less money than any electric heat pump. Expand your outdoor possibilities – From propane pool and spa heaters to propane porch heaters, fire pits, and built-in grills, you can make your outdoor entertainment space your family’s favorite “room” in the house. Keep the hot water coming – A high-efficiency tankless propane water heater will give you virtually unlimited hot water on demand (no more cold showers!) at a much lower cost per gallon than an electric heater – and do it all from a unit the size of a suitcase. Recover a “lost room” – Most of us have a room that we underutilize in the winter because it’s just not warm enough. With a powerful propane space heater, you can rediscover that lost square footage. Create a focal point – An propane fireplace or cast iron stove will quickly transform any room into the center of attention in your home, providing the warm glow of a fire at the touch of a button. Give you peace of mind – Severe weather is becoming more common these days – and so are the dangerous power outages that can come with it. With a propane-powered emergency backup generator, you’ll not only keep the lights and heat or A/C on – you’ll also keep your food fresh, your sump pump working and your home security system protecting your valuables. Best of all, you can power all of your appliances from a single, durable aboveground or underground propane tank. Talk about simplicity and convenience! 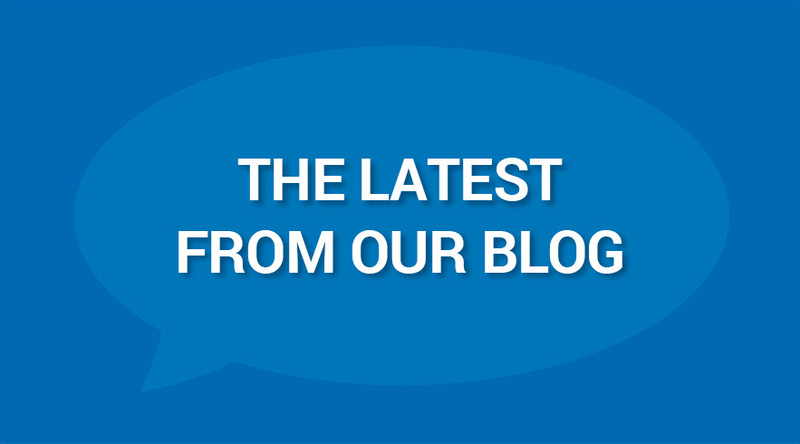 Propane – discover the possibilities for your Buffalo or Rochester-are home (or business)! 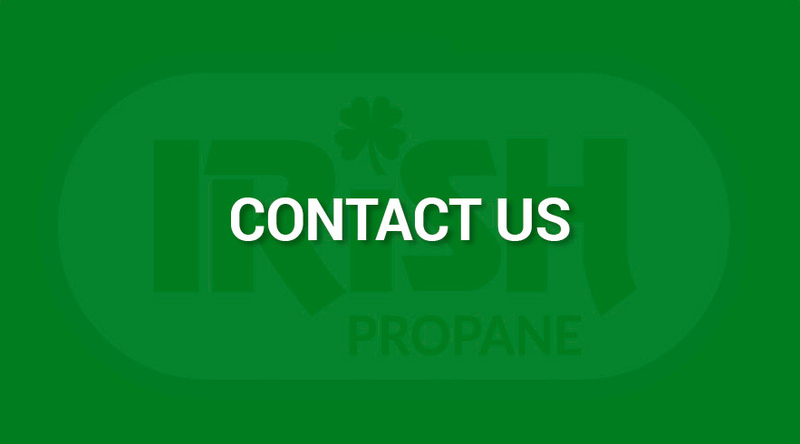 Contact us today to learn more about reliable propane gas delivery from Irish Propane.